…At least when it comes to paid search text ads. 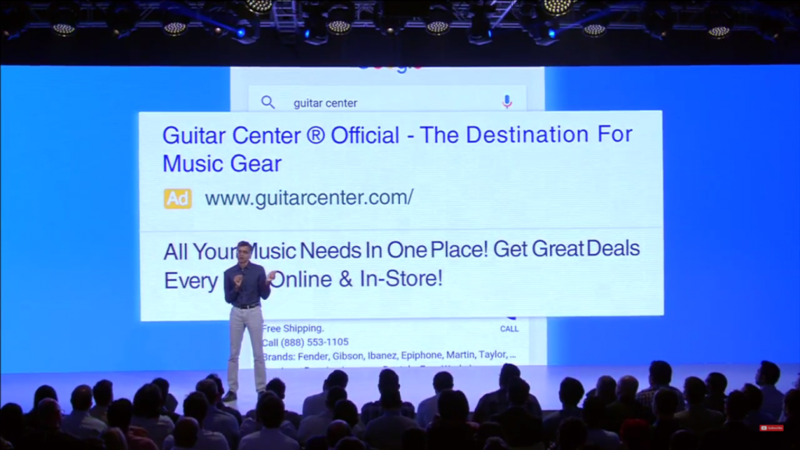 Announced at the Google Performance Summit in May, AdWords’ Expanded Text Ads (ETAs) add more text to search ads, doubling the real estate for all ads on search engine results pages (SERPs). Industry experts claim, and we agree, that it is one of the most significant updates to AdWords since its inception. What does this mean for advertisers? ETAs give advertisers more leeway to innovate and experiment with messaging that better addresses user’s need and intent. Without the character limitations of a single headline, advertisers can test CTAs, branding, challenges, among many other messages. These variations are now featured in a bold headline that sets ads apart from the competition and increases their CTR. “I’ll have what she’s having.” In the words of Aileen Lee, social proof is the positive influence created when someone finds out that others are doing something. For example, when ordering food at a restaurant, customers tend to order more popular items rather than taking a risk on an iffy choice. Social proof can come from experts, celebrities, users, crowds, and peers. “Only 1 left in stock.” Scarcity and urgency gives reason for users to act now. These triggers activate the sense of urgency in all users. Advertisers can use scarcity to communicate time sensitivity and product quantity to get users to act sooner than they would have using generic ad copy. Leverage urgency-evoking words in your copy like “limited time,” “only,” “today,” “hurry,” “act now,” “rush,” and “last chance.” For scarcity, include limits on quantity: “1 left in stock,” “only 1 spot available.” To further leverage this concept, advertisers should utilize AdWords’ Countdown Timer function to dynamically update the remaining days for a sale or product launch. When does a $50 bottle of wine look like a great deal? When you place it next to a $100 bottle. Anchoring describes the tendency for people to rely too heavily on the first piece of information offered when making decisions. Once that anchor is set, decisions are made by adjusting around the initial anchor information, regardless of its legitimacy. 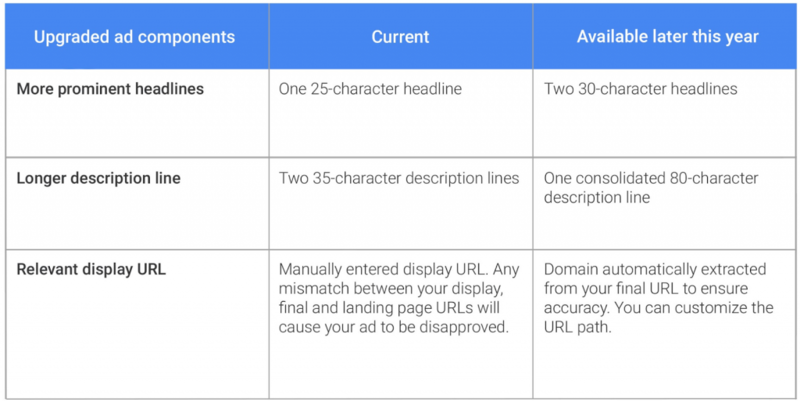 Based on your positioning on SERPs, you can use your headlines to differentiate against your competitor’s anchor if they are positioned above you. Rather than listing the same price, you can put “X amount off original price,” reflecting the same value. For your own ads, you can use the first headline to anchor your value proposition, the second headline to reinforce that anchor, and the description to complete your message. “Cozy, snug, comfortable vs. tiny and cramped.” Framing manipulates the way information is presented, and can influence and alter decision making about that information. Frames set expectations, essentially spinning information into the context of your desire. With these concepts, you’ll be ready to tackle the competition on a whole new level, and if you can’t wait until ETAs’ wider rollout, feel free to give Anvil a call and we can work on whitelisting your paid search ads so you too can edge out the competition!